Children With Hair Loss opened in September 2000. After researching, they didn’t find any organizations that were giving human hair replacements to children at no cost. 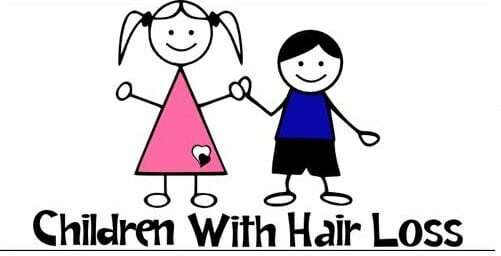 Children With Hair Loss’s mission and goals are to never charge a family at a time when they need the most help. After years of intense fund raising, Children With Hair Loss was able to purchase their first building in 2005. The headquarters resides in South Rockwood, Michigan in an old renovated fire station. 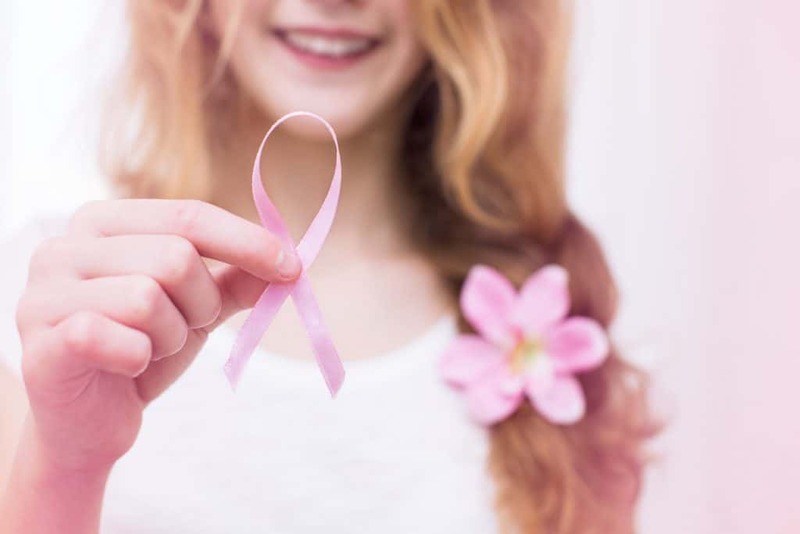 Originally, Children With Hair Loss’s focus was on children fighting cancer, until they found out that there were a lot of other reasons why children lost hair including Alopecia, burns, Trichotillomania and other rare diseases and disorders. To this day, Children With Hair Loss has never charged a child. Currently, they provide a customized human hair replacement and care kit to over 300 children a year! Regina Villemure founded Children With Hair Loss after her niece, Sarah, was diagnosed with Acute Lymphoblastic Leukemia at age three. Sarah underwent chemotherapy for five years, and is now a survivor of more than 30 years. Donate Hair with Pilorum Salon and Spa. 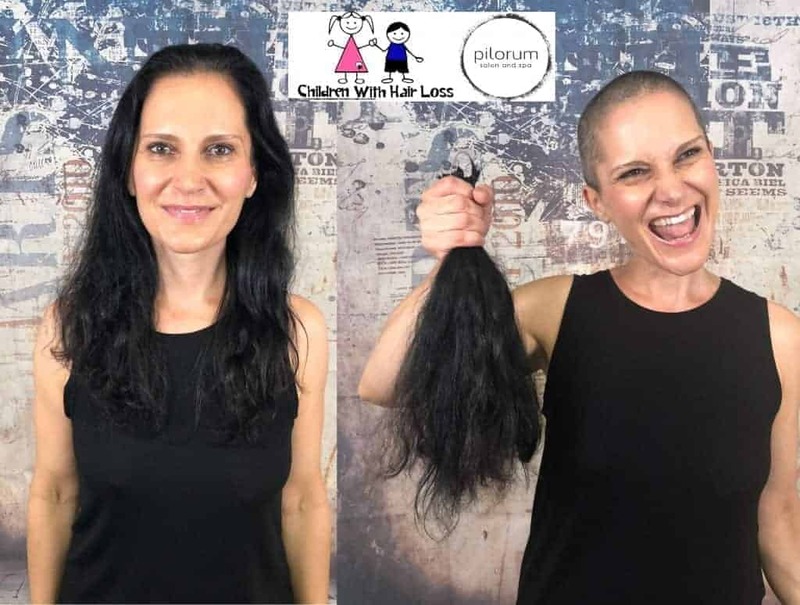 Pilorum Salon and Spa is dedicated to helping people donate hair to children who have suffered from hair loss due to Cancer treatments, Alopecia, Trichotillomania, Burns, etc. Pilorum Hair Salon has committed to help these children live full and happy lives without the added stresses of society potentially singling them out for being different. We are strong believers and proud supporters of this cause. 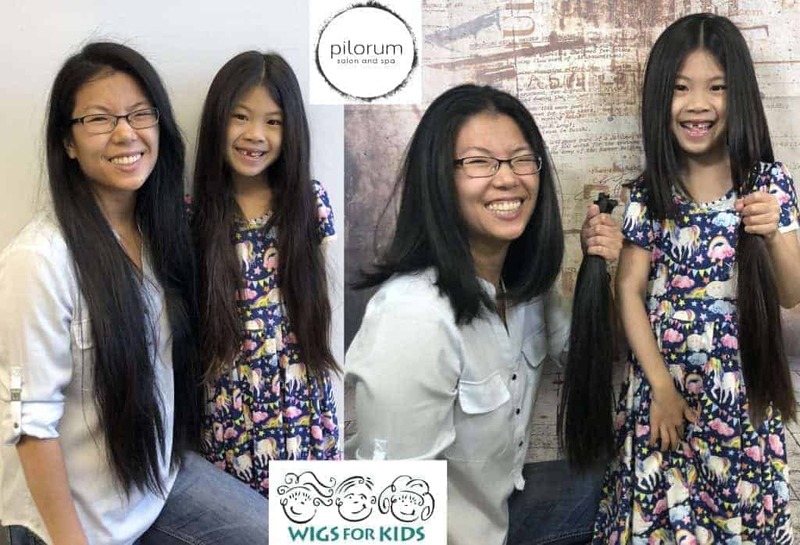 Pilorum Salon and it’s elite stylists have made a point to give scheduling priority to generous donors who want to donate their hair to “Wigs for Kids” and “Children With Hair Loss”. 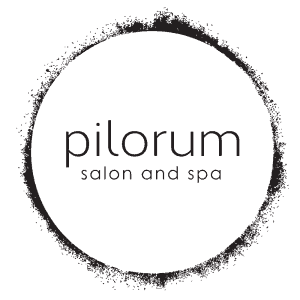 After extensive research Pilorum Salon and Spa has carefully chosen two organizations to send all hair donations. When we started our mission we wanted to team up with non profit organizations (501 (c) 3 non-profit to be exact) that provided these hair pieces to children at zero cost to their families. The two organization we have carefully chosen are: Wigs for Kids and Children With Hair Loss. Please help us on our mission and donate today! Hair needs to be 8-12 inches in length to donate to Children With Hair Loss or Wigs for Kids. What to expect when donating your hair at Pilorum Salon and Spa in Niles. Come with your hair dry and clean. As always, you will be greeted at Pilorum Salon and Spa with a warm welcome. Enjoy all the amenities our hair salon has to offer whether it be a complimentary latte, or a snack. Pilorum Salon provides you with all the appropriate paperwork that we submit with your hair donation. Just sit back and relax, because your Pilorum hair stylist will take care of everything. A thorough consultation with one of our talented stylist . Your hair will then be marked, tied then cut at desired length. Next comes a Pilorum signature massaging shampoo and conditioning treatment. You will then be walked back to the styling area to be cut, styled and blow dried.  To show our gratitude for your generous hair contribution Pilorum will discount your hair cut by 50%. 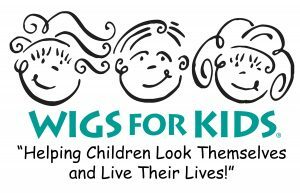 For over 30 years, Wigs for Kids has been providing Hair Replacement Systems and support for children who have lost their hair due to chemotherapy, radiation therapy, Alopecia, Trichotillomania, burns and other medical issues at no cost to children or their families.The effects of hair loss go deeper than just a change in a child’s outward appearance. Hair loss can erode a child’s self-confidence and limit them from experiencing life the way children should. With an injured self-image, a child’s attitude toward treatment and their physical response to it can be negatively affected also. Wigs for Kids helps children suffering from hair loss look themselves and live their lives. Because we never charge families for hair replacements, we depend on generous people like you that want to help donate hair for cancer and other sources of hair loss. 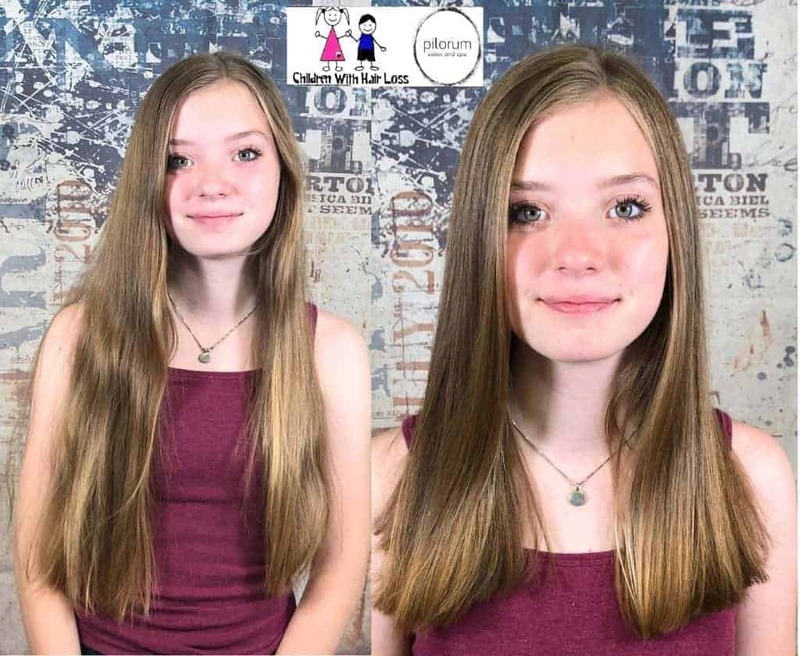 In order to help children who have suffered from hair loss due to complications such as Alopecia in children and other medical issues, a monetary or hair donation is always appreciated. Our History: Looking back over the past 30 years, Wigs for Kids founder Jeffrey Paul cannot believe his incredible journey. 1) Make sure hair is a minimum of 12 inches for proper hair donation length. Pull curly hair straight for a more accurate measurement. 2) Hair must be clean and dry. Wet hair will mold in shipping and will be thrown away. 3) Hair cannot be permed, color-treated, or highlighted. Temporary coloring or highlights that wash out are acceptable but must be completely washed out before cutting. Gray hair is accepted. Our Lookbook has additional pictures of some of our generous donors.